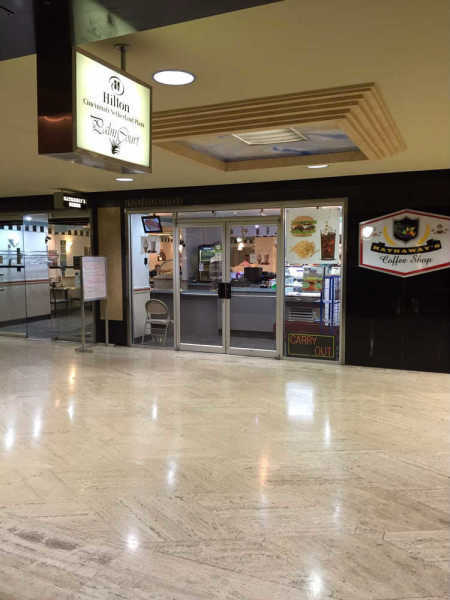 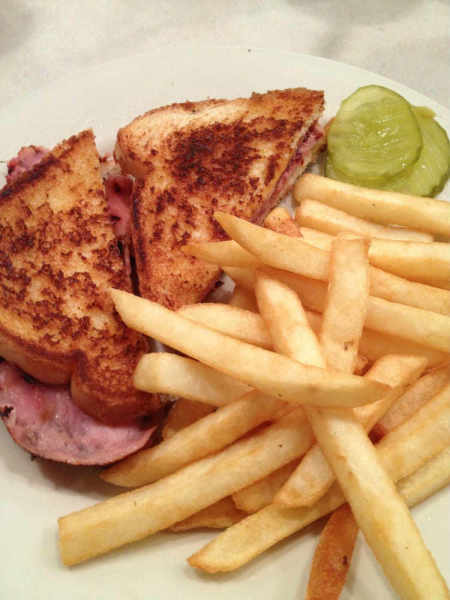 Located on the first floor of the historic Carew Tower in the heart of downtown Cincinnati, Hathaway's has been serving comfort food to downtown diners since 1956. 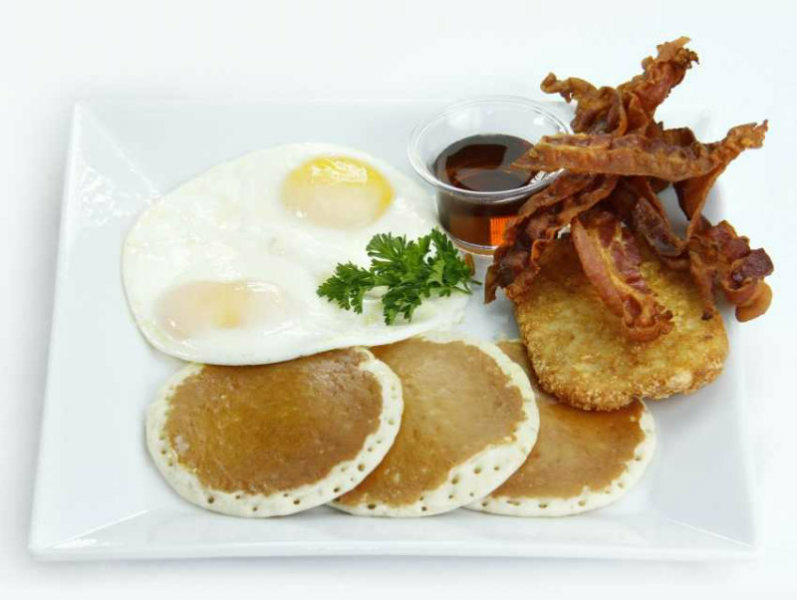 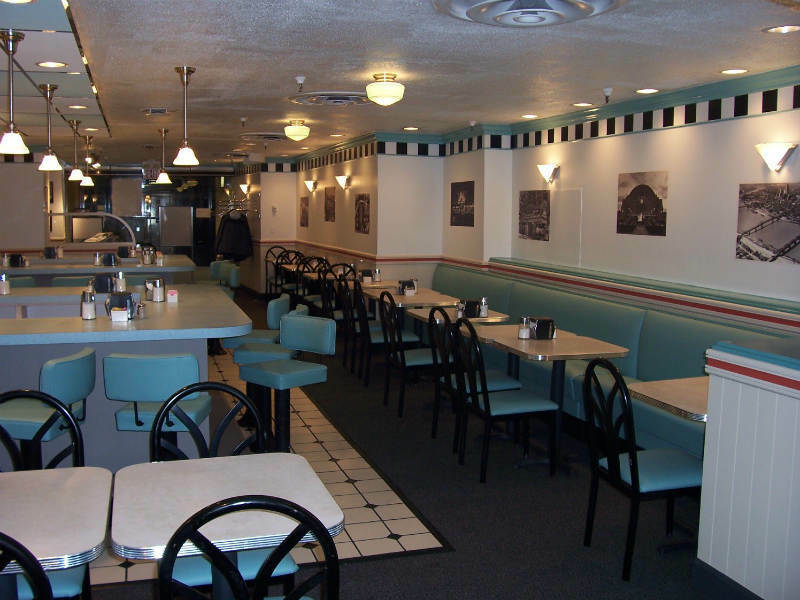 There are daily specials, breakfast is served all day and we like to think we have the best milk shakes in the city. 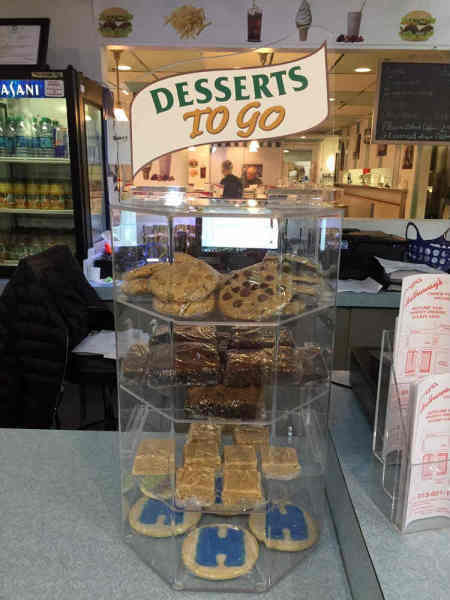 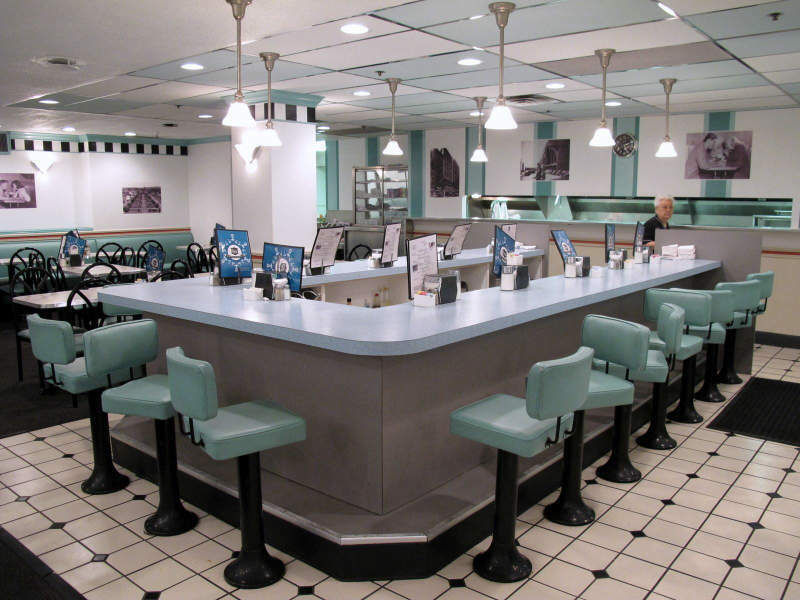 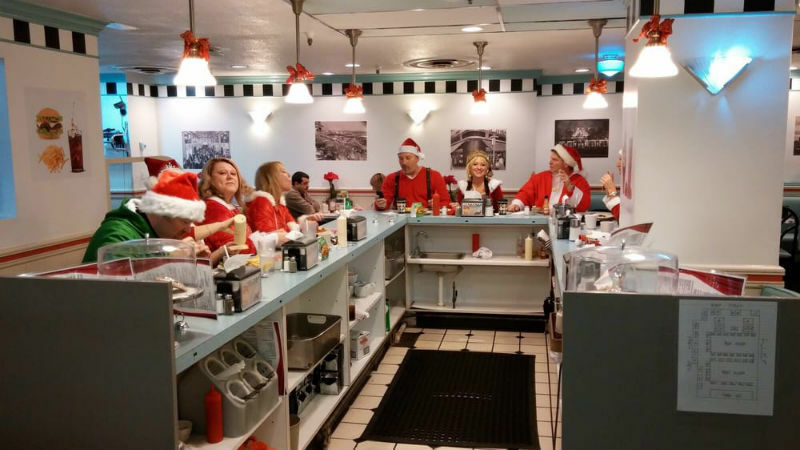 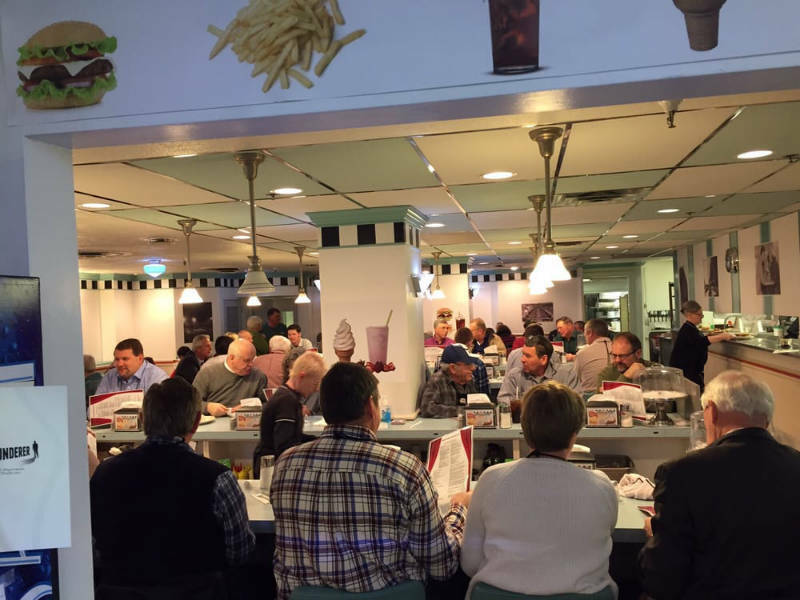 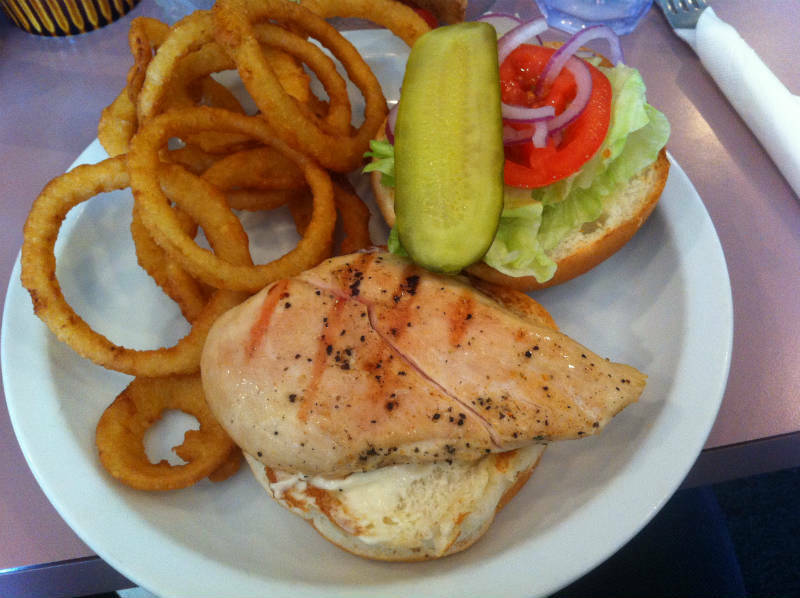 Come in and experience the charm and nostalgia of Hathaway's Diner...we'll save a seat at the counter for you!